Today’s medical field offers a wide variety of treatment options, both mainstream and alternative in nature. Many doctors are focused on pain relief and symptom resolution (secondary conditions), most of which do an excellent job. When symptoms occur, physical therapy is often utilized to strengthen muscular muscular weakness, address spasm, or increase mobility. If that doesn’t work, medication and herbal/homeopathic remedies are often the next line of treatment options for symptom relief. Injections of drugs come next, and finally more invasive procedures like ablations and surgery. Our clinic has built relationships with the best health care providers throughout the community and is dedicated to finding the best care for you. If during the consultation we find that New Spring Chiropractic isn’t right for you, we will make every effort to find the best practitioner to help resolve your specific condition. https://newspringchiro.com/wp-content/uploads/2016/12/what-can-new-spring-chiropractic-do-for-me-2.jpg 683 1024 newspringadmin http://newspringchiro.com/wp-content/uploads/2016/12/newspring_logo-300x110.png newspringadmin2016-12-07 05:29:582017-08-26 16:36:06What Can New Spring Chiropractic Do For Me? 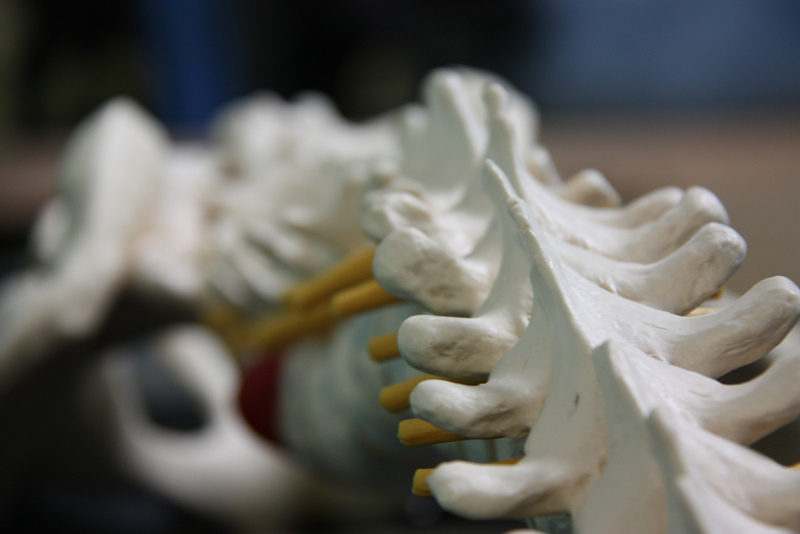 What is Structural Chiropractic? What Are Secondary Conditions?